When was the last time you validated a content strategy by prototyping concepts with your consumers and iterating based on their feedback? There’s a good chance the answer is “never,” but if the answer is “last week,” bravo! You are ahead of the game. Imagine this: you spend weeks or months developing a content plan, then make media buys and create assets to support the strategy. Your budget for the quarter is spent and your resources for content creation exasperated, but you are very excited to start sharing, because you are certain your ideas are amazing. Month one of the plan is in execution, and while you have a good social following, your market is just not “liking” what you are putting out there. Did you forget to listen to what your audience wants before the planning phase? 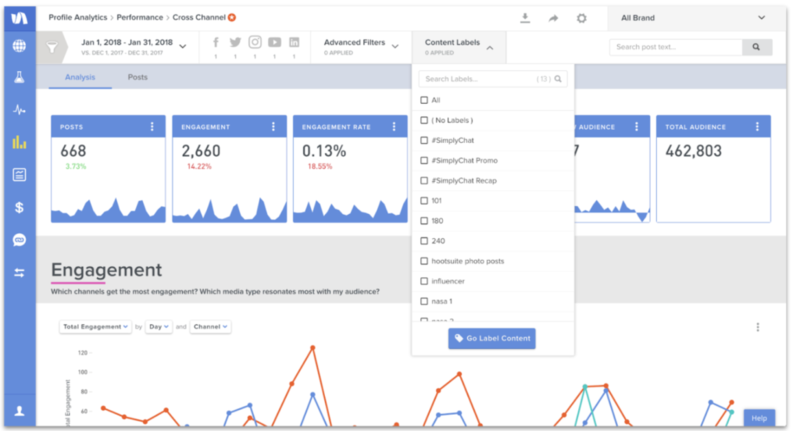 With social media listening, you can sort the conversation easily by posts, social channels, hashtags, conversation keywords, and even most influential people in the conversation. So what went wrong? The answer is, there may not have been a good understanding of your market’s needs and priorities. The savvy consumer of today scrolled right past your content to see what other favorite brands or companies are posting. This is a problem that even all the metrics collected can not help solve. There is no need to fret. One way to work through this is with qualitative UX Research methods and talking to your consumers one-on-one. Some of the greatest companies on the planet have learned that the way to innovation is through empathizing with consumers to inform decisions with market needs in mind. By combining 1:1 qualitative research and using social listening for broad quantitative research and trend identification, you can deeply understand the people you are trying to reach and discover critical insights about priorities and behavior. The goal is to know your consumers so well that you could finish their sentences, and you are making decisions without the subjectivity of personal bias. Only 10+ years ago, it was fairly typical to develop a marketing plan without much understanding beyond demographics of a target group. At that time, social media was just starting to become relevant, and technology was nowhere as advanced as it is today. 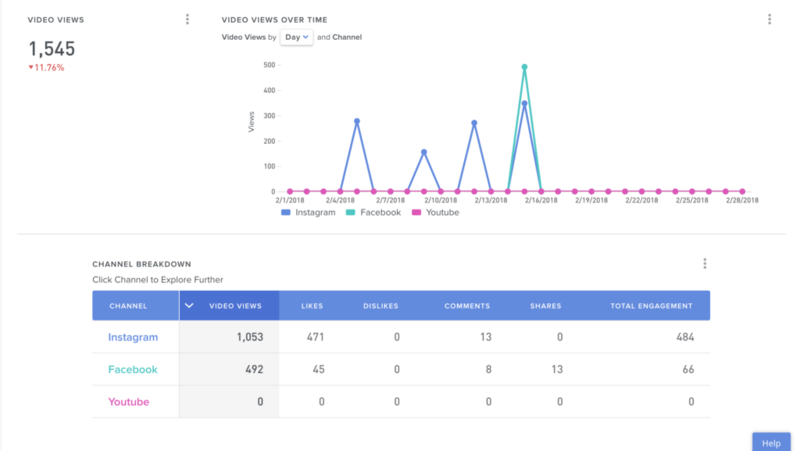 With Simply Measured Social Analytics, you can get results on your various campaigns immediately, and make better decisions more quickly. At that time, a linear or waterfall approach to process made sense. But with changing times and the robust cross-channel marketing tactics available today, businesses need to streamline their methods and define an iterative process that incorporates consumer feedback loops for optimization at regular intervals. When we think back to the advertising heyday of the 1950s, ego was the foundation of ideation and concept development. In today’s culture, with the global push toward inclusion, it is more important than ever to allow cross-functional creative thinking and involve as many people as possible in brainstorming. 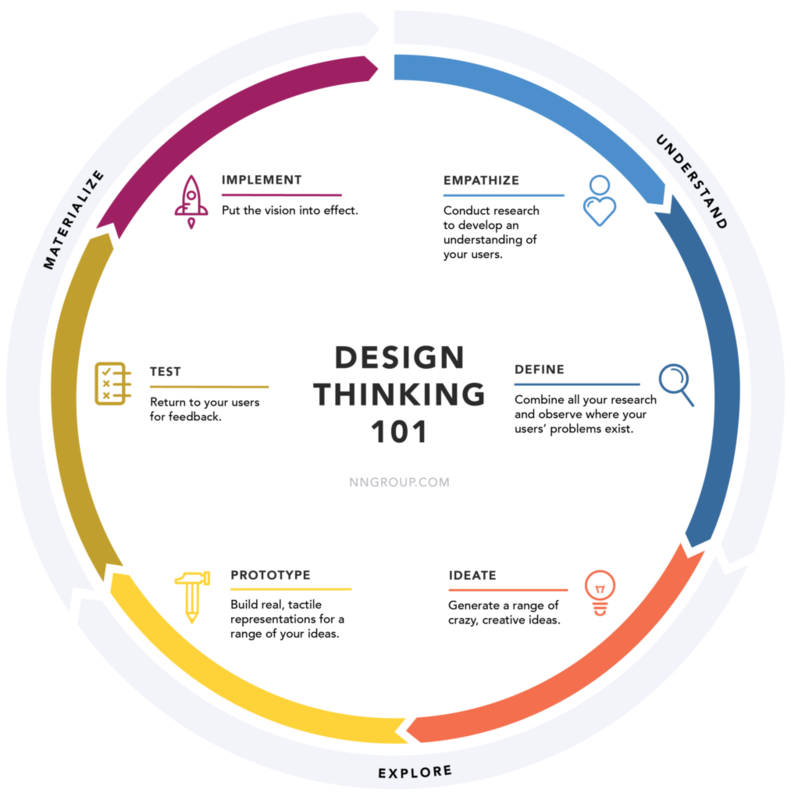 Many businesses use a Design Thinking framework for problem-solving that encourages the free flow of ideas from all employees at a company (where no idea is a bad idea). There is a misconception that all research studies are expensive and time-consuming and require hundreds of participants. In some cases, you may want that sort of in-depth understanding. However, this is simply not the only way to integrate consumer feedback loops. By using lean tactics and an iterative approach to content creation, teams can easily incorporate research into their weekly schedule, and businesses can lower the risk of incurring unnecessary resource cost by making something that does not meet their market needs. Here’s an example of a lean research process. Learn more here. Kick-off time. Get all key stakeholders in the room, share your brief/plan, and set objectives. Run your initial analysis. Examine/present your social analytics data, consumer feedback, and metrics. Run your experience analysis. What’s it like to experience your brand as a consumer on social? What’s it like to be a user of your service? Use a listening solution for empathy mapping, customer journey mapping, and even to identify folks to interview one-on-one. Form your initial hypothesis. This is something from your initial research that you believe to be true. Deliver actionable insights. This is your final deliverable. One approach to lean research is the process of rapid experimentation. Instead of designing and building out a finished high-fidelity version of your concepts, think outside of the box about what the minimum or smallest way of testing ideas could be, and always focus on the highest priority that will satisfy your consumers. By experimenting with low-fidelity concepts and testing with rapid prototypes, you can learn quickly and iterate toward a final solution that meets your market needs. An iterative process is often thought to be a cyclic pattern of: Think, Make, Check. Creative content is completely subjective, and truthfully there is no one right way to design something. At some companies, ego can drive people to hastily force their idea forward, possibly to be noticed for advancement, yet this is usually how you end up with a strategy that does not meet market needs. 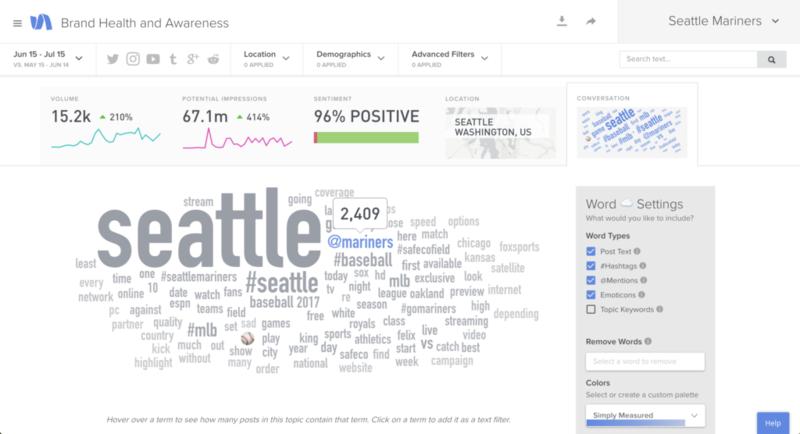 Take out the guesswork with Simply Measured Social Analytics. One of the greatest benefits of incorporating research into your process is that evidence from consumers will generally remove the subjectivity of personal bias. Remember: competition is great these days, consumers are savvy, and it is challenging to gain market share. The key is empathy and making decisions with your consumers’ highest priorities in mind!